For the finest weekly lawn care in the Coppell, TX area, you can turn to Ryno Lawn Care with confidence. Start enjoying your outdoor area at its best. Our skilled full service lawn care professionals will care for your lawn and yard on a regularly scheduled basis providing lawn mowing, edging and loose debris removal. We‘re proud of our good name and want to maintain it, so we take great care to attend to all of your yard maintenance needs to your satisfaction. 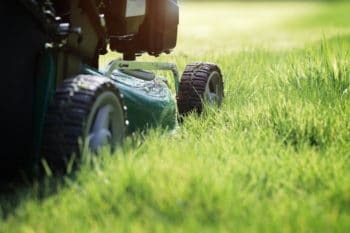 At Ryno Lawn Care, we provide zero-cost, detailed estimates. 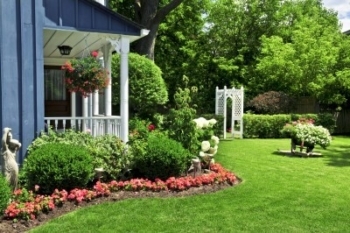 To find out how we can help you have the most beautiful lawn ever, give us a call at 214-728-8894. Keep your Coppell Yard Looking Great In Every Season. You can also fill out our easy online request form to arrange an appointment for a complimentary, no obligation consultation about your yard and lawn care needs. With competitive pricing that takes the details of each job into account, Ryno Lawn Care can help you get the very best in professional Coppell lawn care at value prices you can afford.